Most startups don't fail because they can't build a product. Most startups fail because they can't get traction. Building a successful company is hard. Smart entrepreneurs know that the key to success isn't the originality of your offering, the brilliance of your team, or how much money you raise. It's how consistently you can grow and acquire new customers. 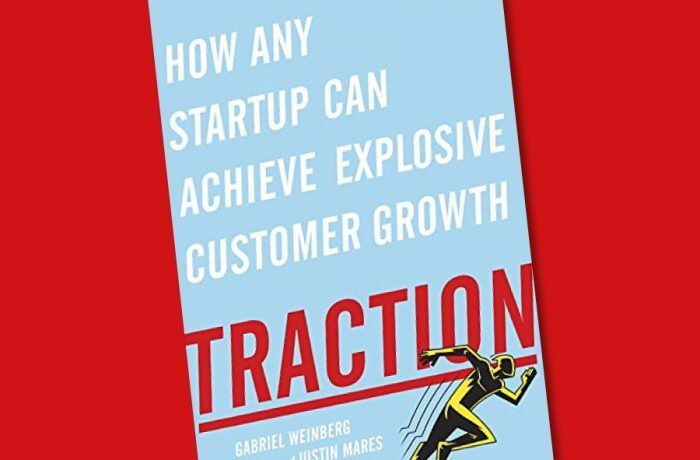 Traction will teach you the nineteen channels you can use to build a customer base, and offers a three-step framework to figure out which ones will work best for your business. No matter how you apply them, the lessons and examples in Traction will help you create and sustain the growth your business desperately needs.